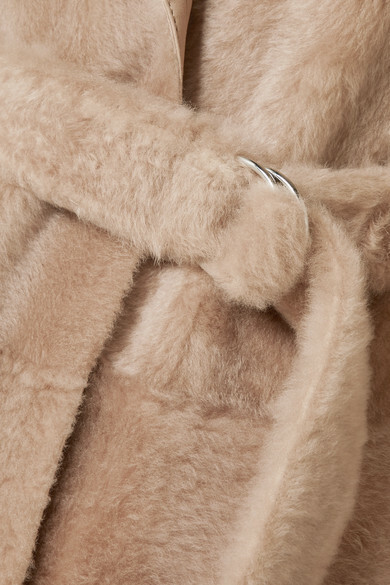 There's no need to sacrifice warmth for style - classic shearling is all you need to stay both chic and cozy. One of the softest outerwear options out there, Yves Salomon's coat has been made in France from the fluffy material and has a buttery leather reverse. Take your cue from the likes of Yoyo Cao and Gilda Ambrosio by wearing it with tonal neutral shades. 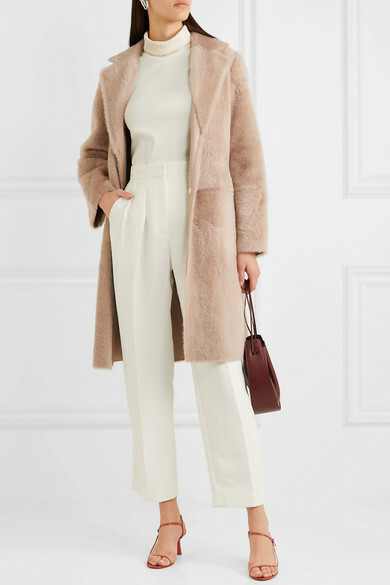 Shown here with: Max Mara Pants, The Row Knitwear, The Row Shoulder bag, The Row Sandals.